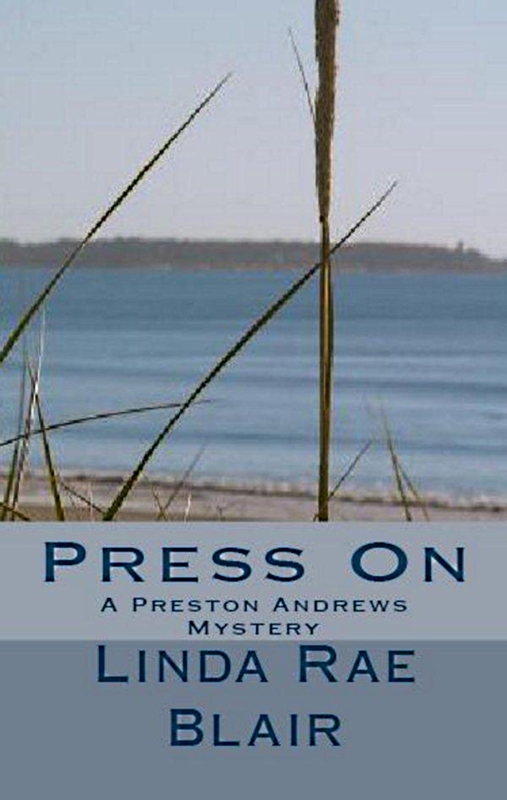 4th in The Preston Andrews Mysteries Series Read an EXCERPT! Press is miserable and he’s spreading it around. At his wits’ end, Lieutenant Wallace demands he see the department shrink. To the pert young psychiatrist, Preston Andrews is an open book–a man deeply in love and putting his lover’s needs first. In Maine, Rachel is trying to heal–physically and psychologically. When the bodies of the women she’s met and befriended starting showing up, Rachel has to face whether or not she’s ready to return to the work she has always loved–and her lover.